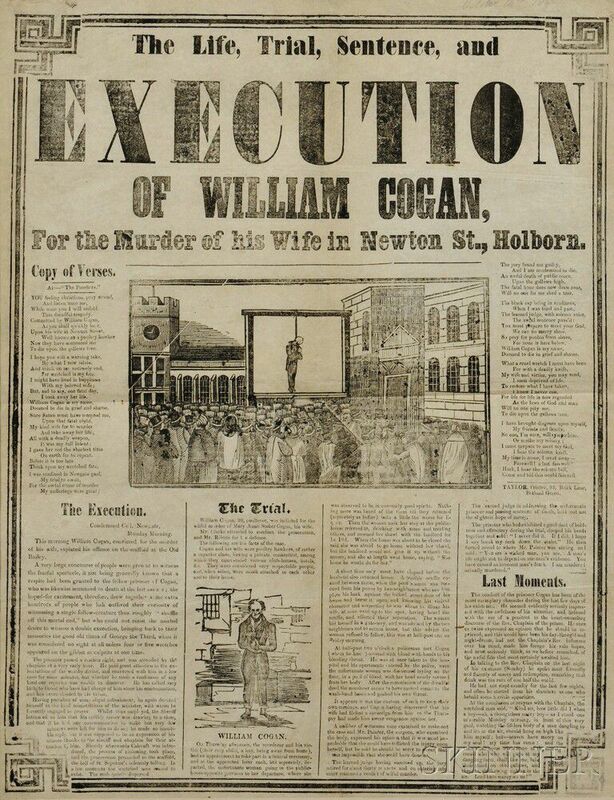 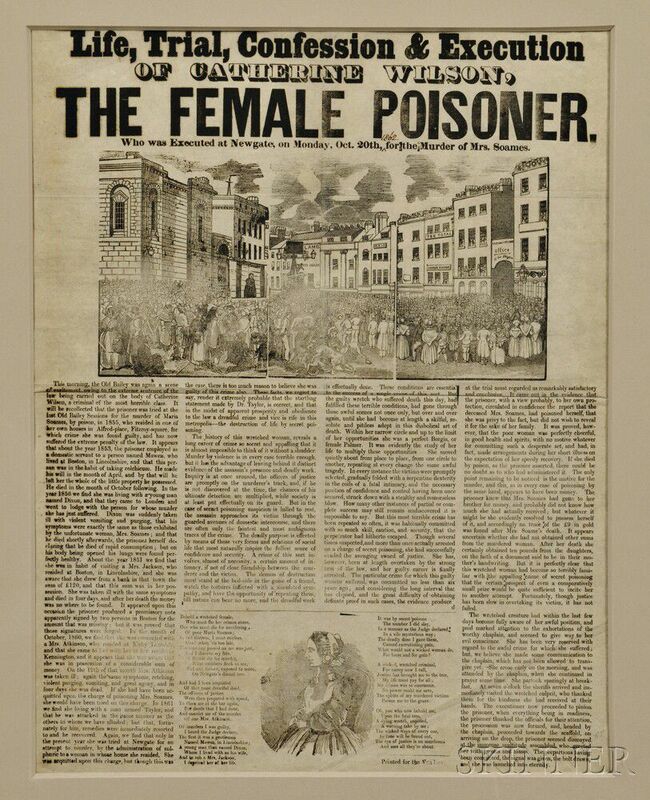 Execution Broadsides, Three Examples, London, Mid-19th Century. 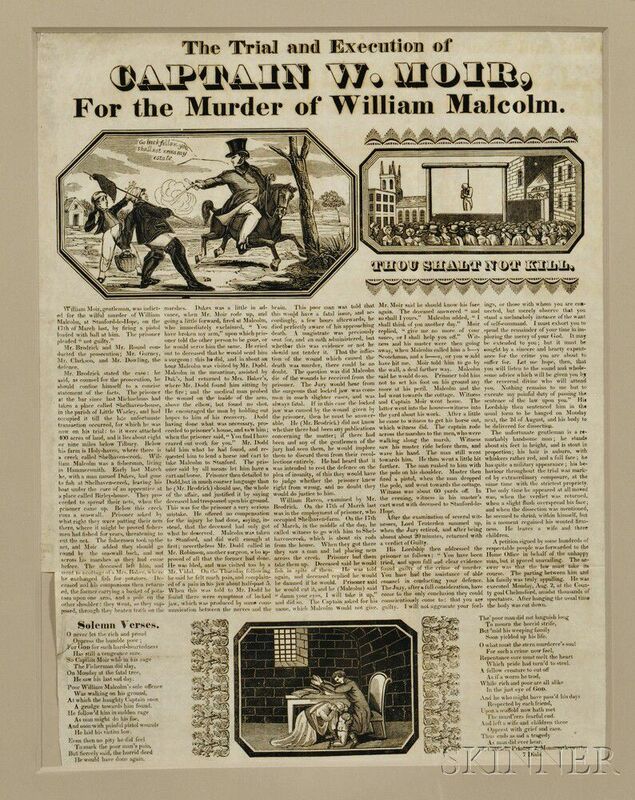 Execution Broadsides, Three Examples, London, Mid-19th Century. 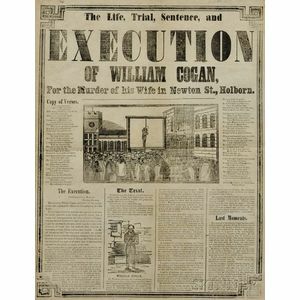 Execution Broadsides, Three Examples, London, Mid-19th Century.